The Beovox 1100 as only slightly larger than the Beovox 600, and similarly rated. 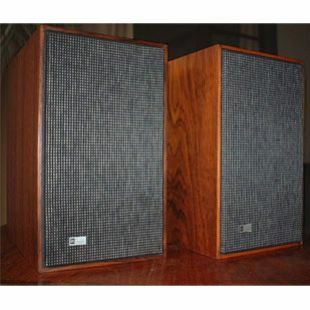 However, it was fitted with higher quality drive units (one 6” woofer and one 1.5” dome tweeter), which gave it a considerable performance advantage. The dome tweeter in particular was a great improvement over the cone type of the Beovox 600. 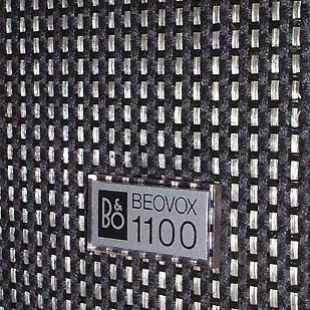 The superior quality meant that the Beovox 1100 met the DIN 45 500 requirements for hi-fi. 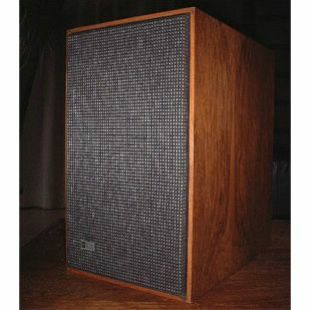 While it was still suitable for use with the same models as the Beovox 600, it could also be used with some of the better Beomasters, such as the 1000, 1200, 1400 and 1600. Photos by kind permission of BeoWorld Moderator Ignace van Tienen. Review by kind permission of Nick and Tim Jarman at www.beocentral.com.